Today’s episode is Part 2 of our interview with Andy and Jennifer. If you haven’t heard Part 1, you should probably go back and listen to that, because it will give you some more context for what we’re talking about today. Today, we get to hear about how adding children into the mix has changed everything for this couple. 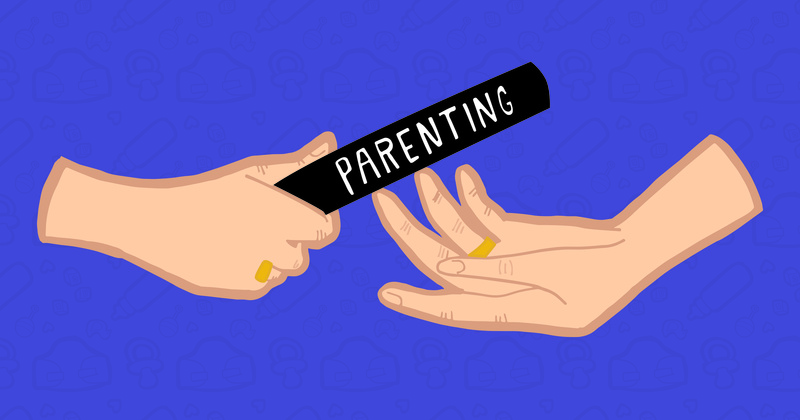 It will come as no surprise that parenting is hard, but these two share with us just how exhausting the process really can be. The good news is that with the help of therapy and a healthy dose of love and determination, these two have developed some fantastic tools for parenting on empty, and we’ll get to hear all about those. As I mentioned in the show, Andy is in the solar business, so if you’d like to learn more about solar energy, feel free to contact him directly at 510-740-2714. You can also check out his company at Sungevity.com. In other news, we’ve launched a crowdfunding campaign on Patreon. f you like what we’re doing here at Together, please take a look and consider donating anything you can easily afford. It makes a huge difference, so thank you! If you married your high-school or college sweetheart, keep in mind these challenges and strategies. The waxing and waning is not cause for alarm, compatibility is key, and the possibilities are endless. Should We Break Up If We’re In Love? Ever Hate Your Partner? Here’s Why. Hate results from a powerful combination of two awful feelings.